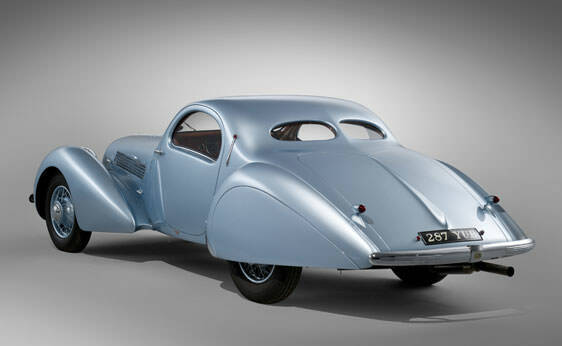 Rarity of an automobile in itself does not make it desirable. 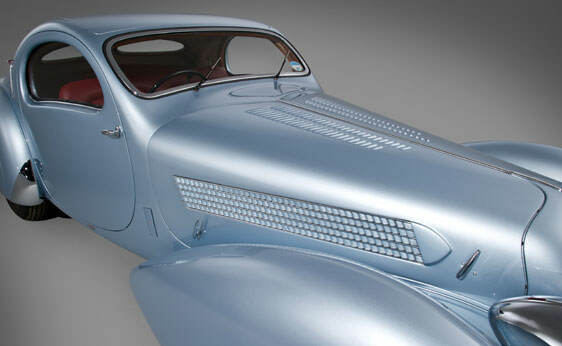 Add to that rarity an elegant body design, luxurious build, and a commendable speed, and you have the makings of a sought after rarity. 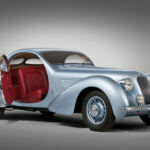 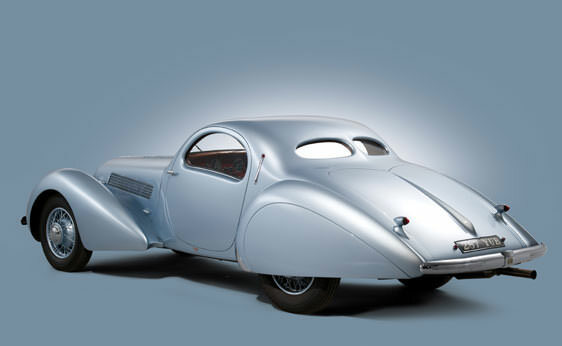 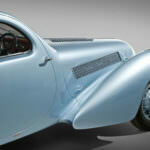 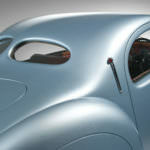 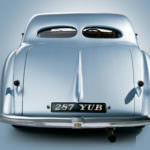 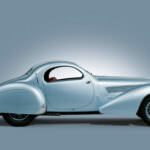 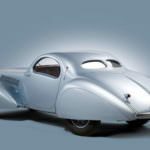 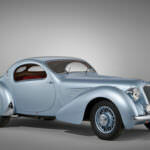 1938 Talbot-Lago T23 Teardrop Coupe by Figoni et Falaschi is a car with this distinction. 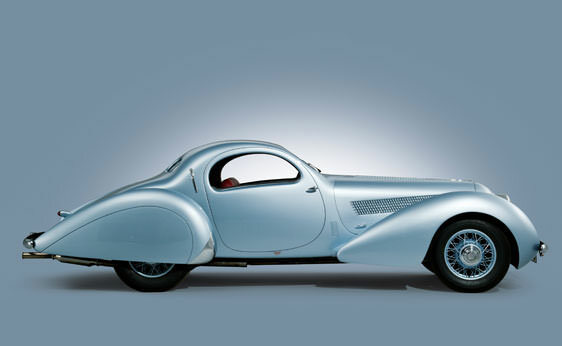 There are only 4 of these beauties known to be in existence, and for those lucky enough to possess one or even view it is a dream come true. 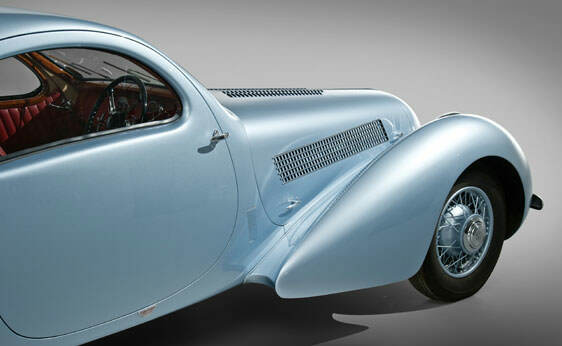 Consider that only 5 were ever built, and you realize the rarity of this excellent craftsmanship. 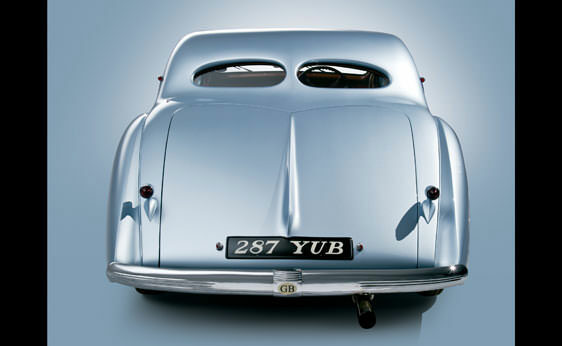 The Art Deco style with metallic paint and two-tone finishes adorns the long wheelbase and exquisite design. 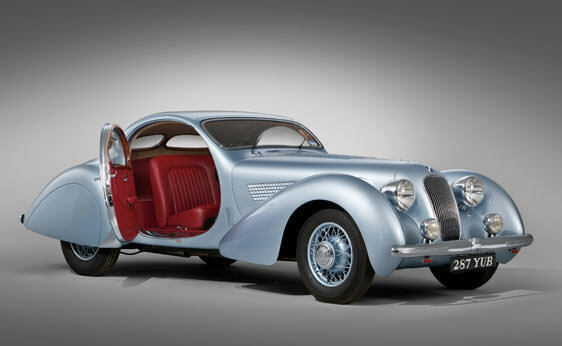 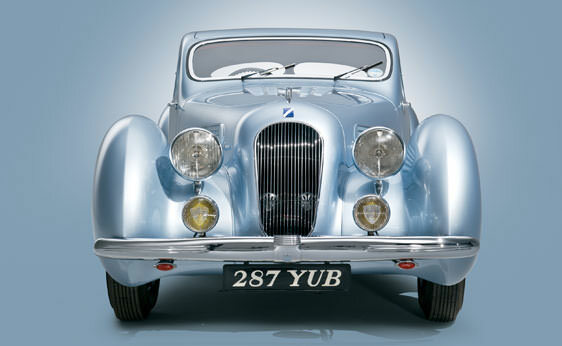 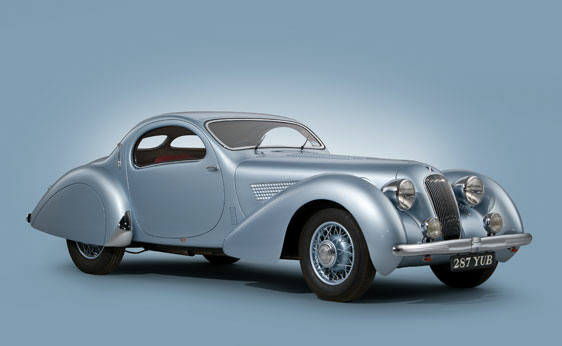 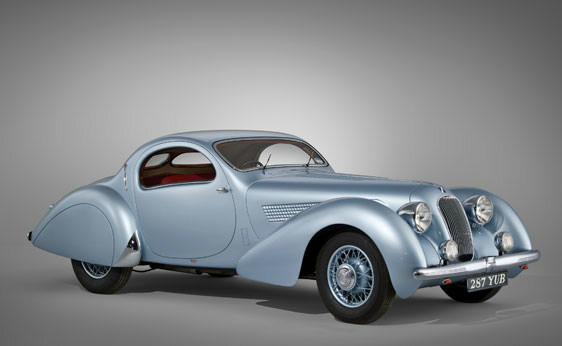 The Talbot-Lago T23 features a 6 cylinder, 4 liter engine. 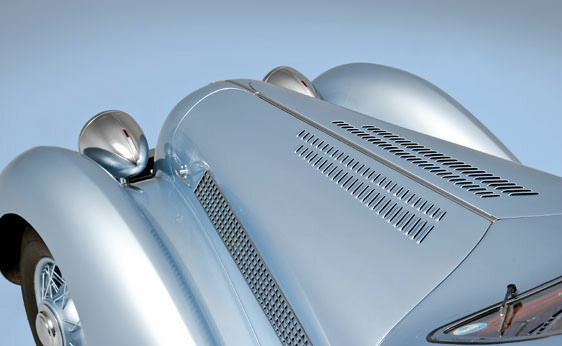 Mostly this beauty is known for its exquisite design. 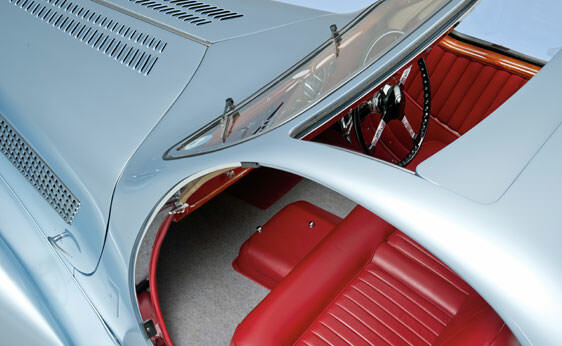 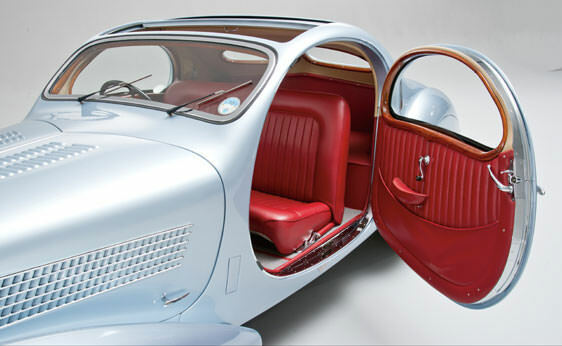 The Jeancart coachwork of Figoni et Falaschi is breathtaking design work at its best. 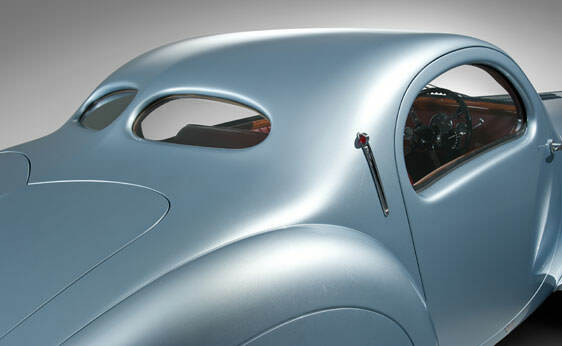 The Teardrops had a few goals in mind. 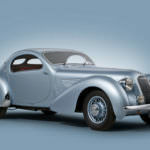 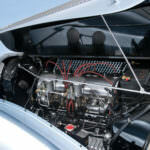 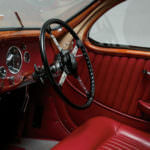 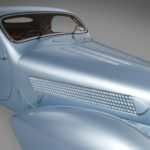 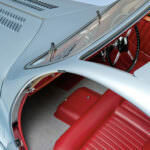 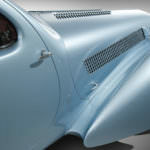 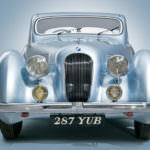 First and foremost was to produce a touring car that exemplified performance while maintaining a luxurious appearance. 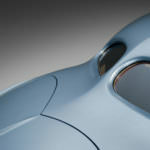 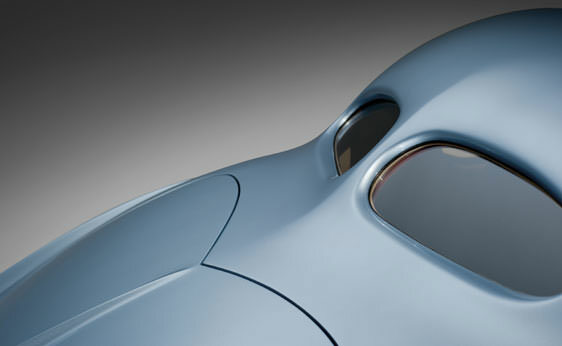 More importantly, the concept was to produce a car that was quieter than its competition. 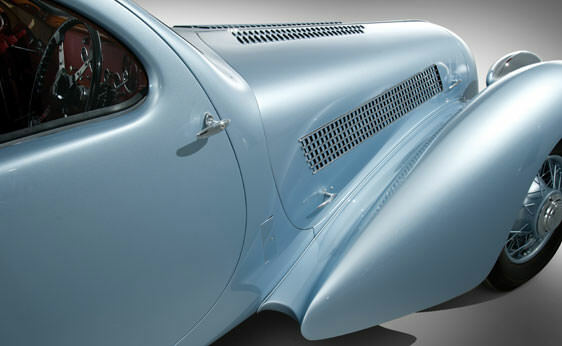 This was accomplished by utilizing lighter materials for the shell, and aerodynamic structure. 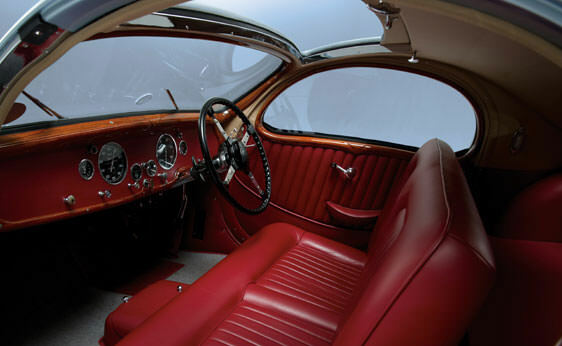 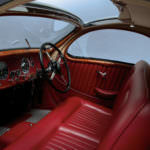 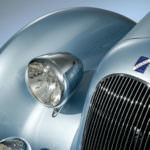 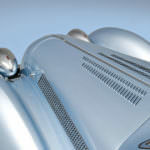 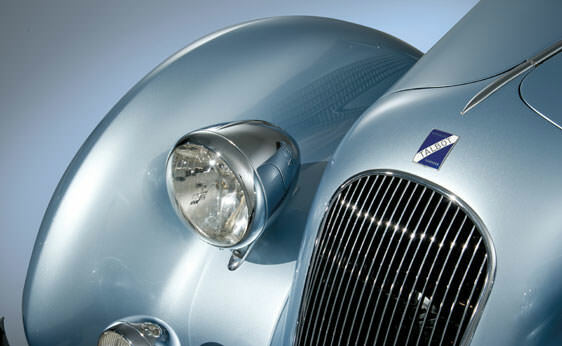 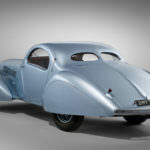 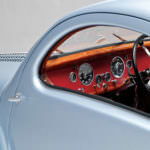 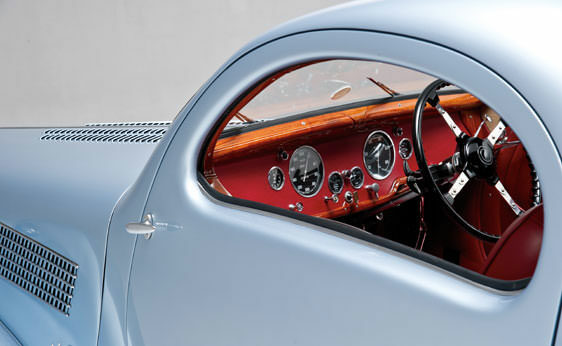 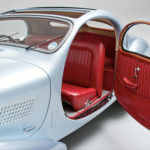 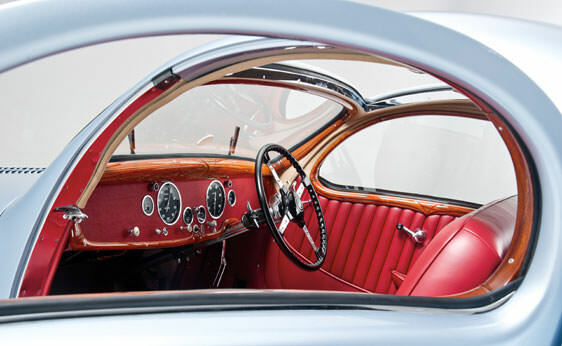 Technology innovation also made the Talbot-Lago distinguished among its peers. 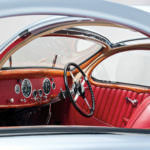 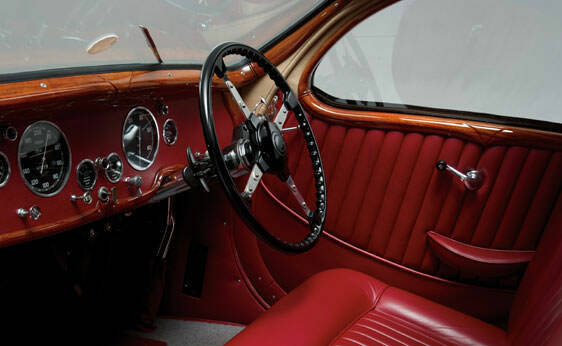 Some of the mechanical features that set the beauty in a class of its own include hemispherical combustion chambers, and a pre-selector transmission designed by Wilson. 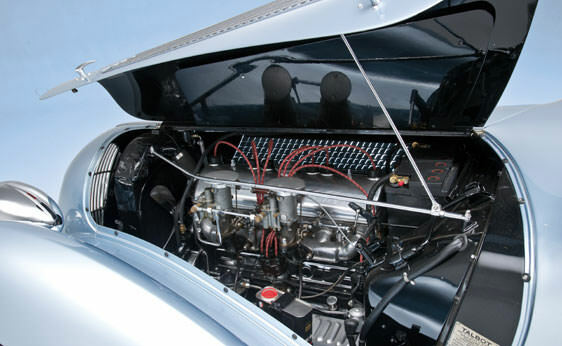 The leaf-spring independent front suspension and live rear suspension. 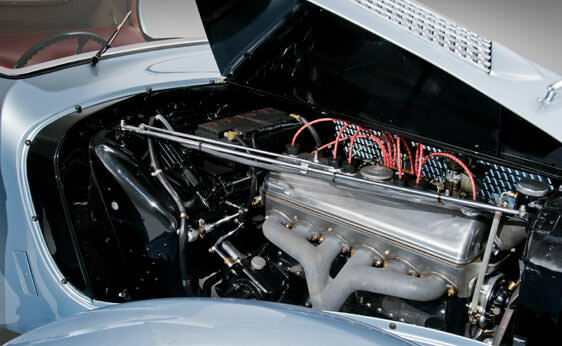 It is a complete automotive dream package.